Don't miss our booth (No. P030) ! 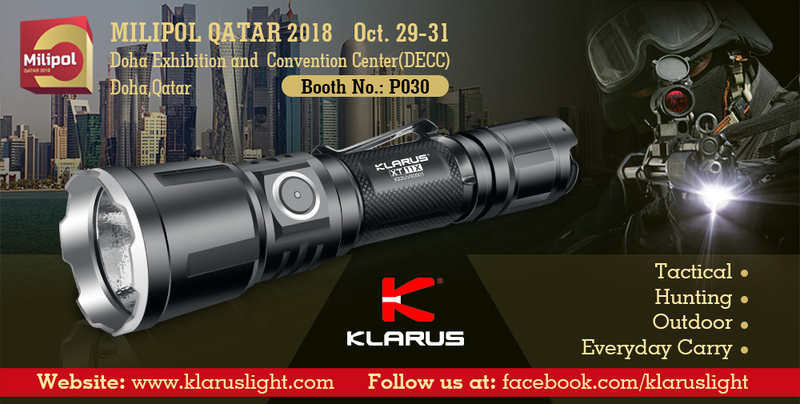 Come and experience the newest flashlights for tactical, hunting, outdoor and everyday carry.